I have a thing for foreign films, so when I heard about “Roma,” I knew it was a movie that I had to see as soon as possible. 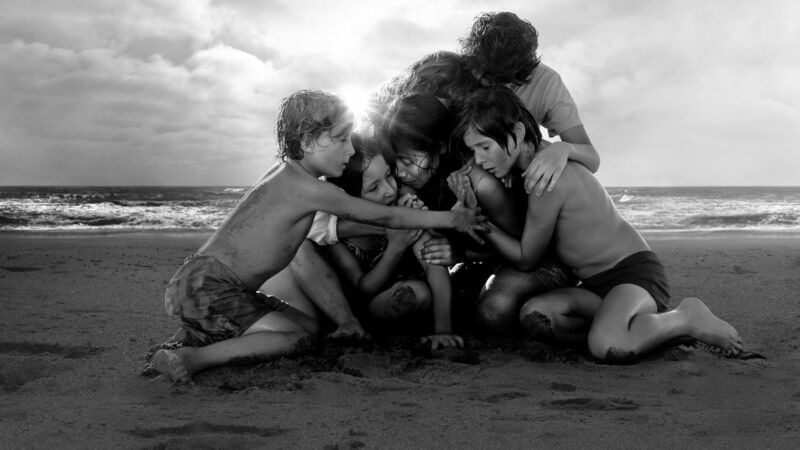 Alfonso Cuaron’s latest movie “Roma” follows the life of a family living in Mexico with their maid in the early 1970s. The movie is a beautiful story following the life of this family living during this time as well as their experiences. The characters speak Spanish as well as other native Mexican languages. The movie follows Cleo, the family’s maid, as well as the family for whom she works. Throughout the movie, we learn much regarding relationships with the family and people around her and the environment where she lived. Cleo lives with her employer Sofia, Sofia’s husband (who grows more and more distant every day), the family’s four kids, and the family’s chef. The relationship between the members of the family and Cleo felt real and loving. As of now, “Roma” is a big contender for the Oscars, being nominated for 10 of them. If you are a fan of foreign films or just looking for a movie to watch “Roma” is definitely a movie to check out.